PokerStars has a pretty well-diversified portfolio of products, so it probably doesn’t need to sweat any one offering (unless, somehow, cash games collapsed). 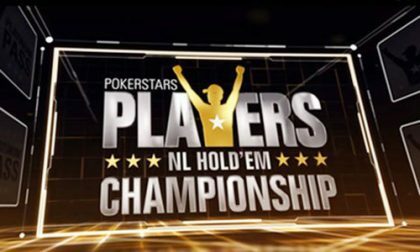 I’ll tell you what, though, the world’s largest online poker room has been really riding the hype train on this PokerStars Players Championship (PSPC). The marketing for it has been going on, what, around a year now, with Platinum Passes being doled out online and at live events for the $25,000 buy-in tournament. We know that the tournament will be held in the Bahamas at the PokerStars Caribbean Adventure in January 2019, but other than that, the details of the event have been hazy. Until now. 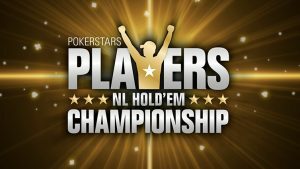 Recently, PokerStars made with the goods, laying out how the PSPC will be structured, as well as explaining how it arrived at its decisions. PokerStars had already determined that the PSPC would be a five-day freezeout, No-Limit Hold’em tournament. For the rest of the structure, it solicited feedback from Platinum Pass winners, players it thought would buy-in directly, and followers on social media. Total votes for different options were looked at, as were weighted averages (so that social media votes didn’t overwhelm the results). 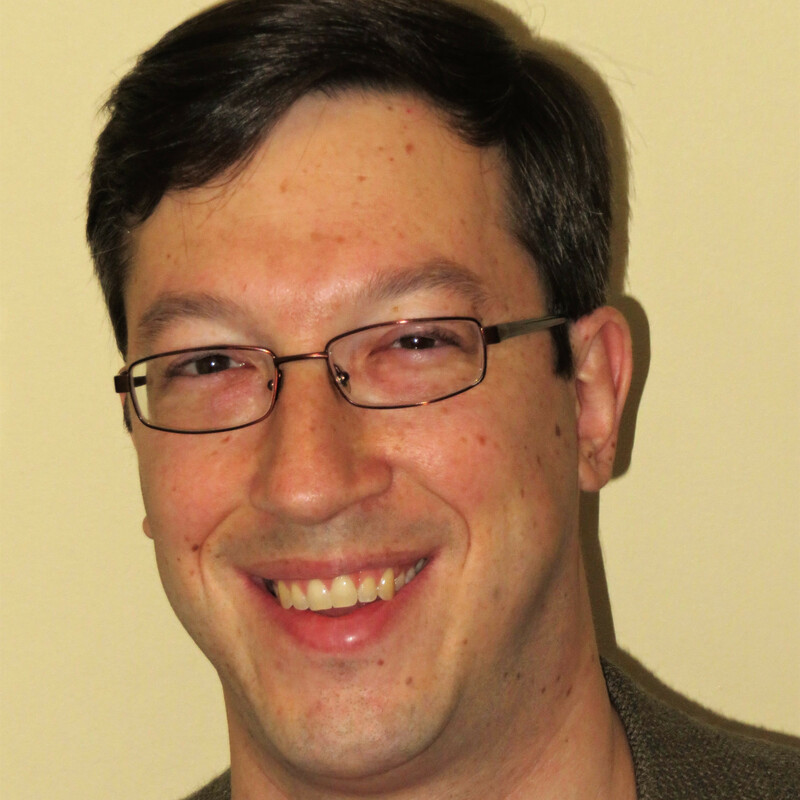 In a blog post, Danny McDonagh added that he also consulted with PokerStars’ Director of Live Events, Marta Norton, PSPC Tournament Director Mike Ward, PokerStars LIVE staff, and a quintet of poker pros: Maria Konnikova, Daniel Dvoress, David Peters, Shaun Deeb and Dragos Trofimov. Survey results indicated that players were pretty split on whether tables should be eight or nine handed, though direct buy-in players favored eight handed significantly more. So, of course, PokerStars decided to start the tournament nine-handed and switch to eight-handed by Day 2. Players were overwhelmingly in favor of an eight-hour day versus a ten-hour day, so that’s what it will be. Players also wanted a dinner break, but PokerStars will not offer one on Days 1 and 2 and will only evaluate the situation from there. Even though PokerStars didn’t go with exactly what the players wanted, it sounds like the basics were pretty easy. Then came payout structure. Players wanted the standard 15 percent, so that’s what PokerStars will go with for the PSPC, but because no rake will be taken, the extra money that would have normally gone to rake will be used to allow more players to break even. The example given was if there are 700 players, an extra 20 players will make $25,000. Depending on the size of the field, the min-cash will be anywhere from $31,900 to $36,300. For some reason, social media voters “marginally preferred” a min-cash of $25,000. I’m not a high stakes tournament player, so maybe there’s a reason for that, but it seems that I would want to at least profit slightly if I cash. I suppose the thought would be that with a break-even min-cash, more players would get paid. Other details include the introduction of a shot clock when the field is in the money, big blind ante format, and a 300 big blind starting stack. Levels will be 60 minutes.